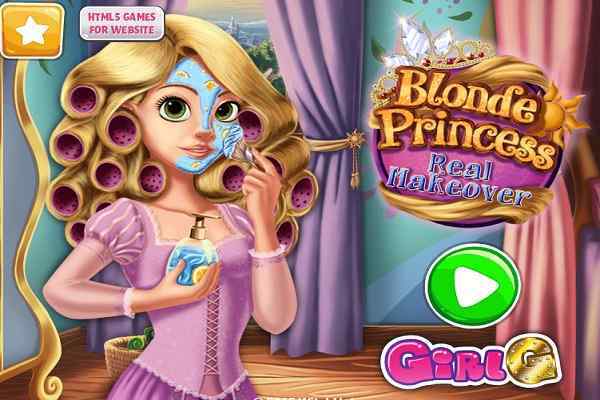 Princess Belle Nails Salon is a unique and highly challenging makeover game in which you will help your favourite princess Belle get an effective manicure. The princess trusts on your talent, so she has visited at your salon. Do your best to satisfy your client until a big smile comes on her face. It is in your hand to make her the happiest princess ever. Use your skills to give her nails a super cute and colourful look so that they can match up with any of the outfits she carries. Take care of the princess with your best knowledge and skills. Your most favourite heroine from Disney wants a proper manicure and she believes that your salon is much capable of providing it with the utmost care and attention. 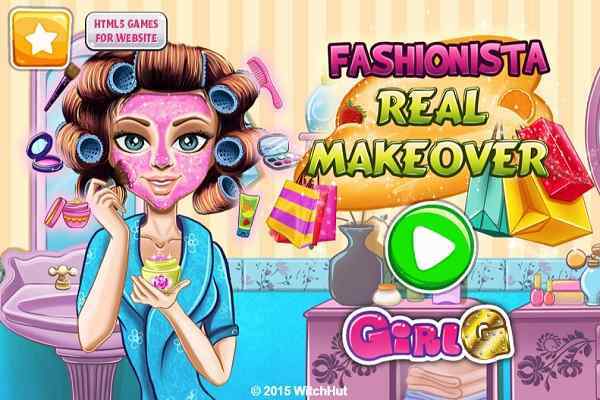 The girl is not able to make one by herself in this free online make-up game. Although the task is a bit of difficult to perform, it takes a few minutes to achieve the goal of the game if played by following the useful instructions. 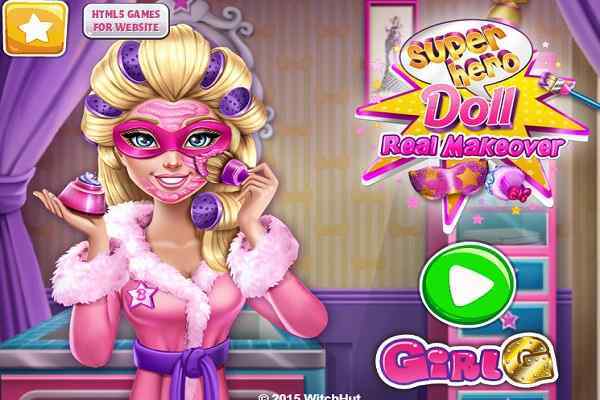 Nobody can restrict from winning all the levels of this brand new Makeup game for girls if you rely on your powers and salon skills. You will have to clean her hands in the first level. Choose from different types of colors depending upon your tastes and preferences. Use the mouse properly to get the job done successfully and bring out a huge smile on the face of this beauty. 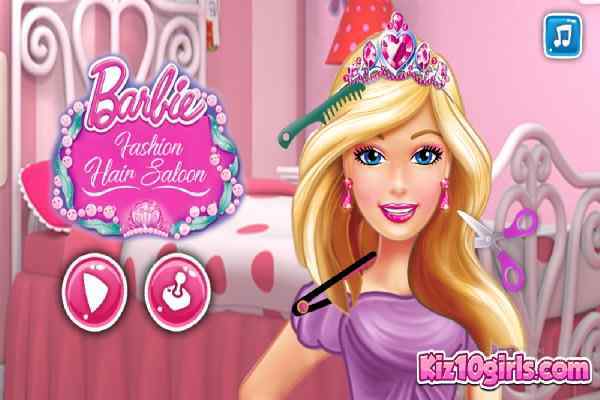 All the best to make the manicure for Belle in this best fun makeover game!